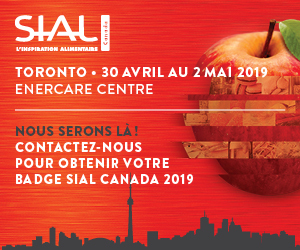 Will you be exhibiting at SIAL Canada this year? 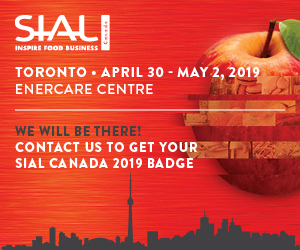 Get the message out to all your clients that you’ll be at North America’s biggest food-innovation tradeshow. Download the banners below that we’ve made available to you for publicity purposes. Discover our sponsorship opportunities to help you to increase your visibility at the show! If your banners don't start downloading automatically, click on the following links to download each image individually. 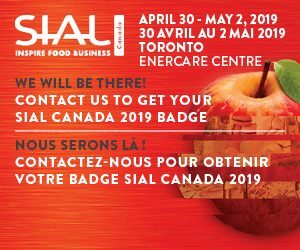 Make the most of our sponsorship opportunities to raise your profile at the show!